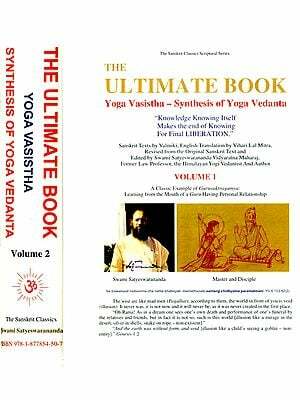 The Yogadrishti (Yogavision) series of satsangs consists of discourses given by ‘Swami Niranjanjanda Saraswati in Munger as part of the new phase of sannyasa life that he has embarked upon since2009. The yoga of Sage Vasishtha was the theme of the satsangs Swamiji gave in March 2012 at Ganga Darshan Vishwa Yogapeeth. 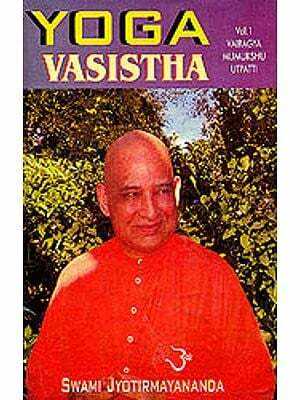 The Yoga Vasishtha is a treatise in which Rishi Vasishtha instructs Sri Rama on how to overcome his depression and actively engage in the world while remaining unaffected by it. Selecting the key discussions, Swamiji explains how this ancient work provides fresh motivation and positivity to manage the challenges of daily life, while cultivating deep spiritual wisdom and perfection in action. He deals with the subject in a clear, step-by-step manner, making it easy to comprehend and applicable to the lives of all. I need this book in Odiya Language (Translated), if possible. Can you please do it?